Evolution Gaming, leading provider of Live Casino solutions, has entered a new partnership with turnkey specialist Aspire Global (ASG). As a result of the deal, Evolution’s Live Casino solutions will be added to ASG’s game portfolio, which already includes games from NetEnt, Microgaming, NYX Gaming & Williams Interactive. 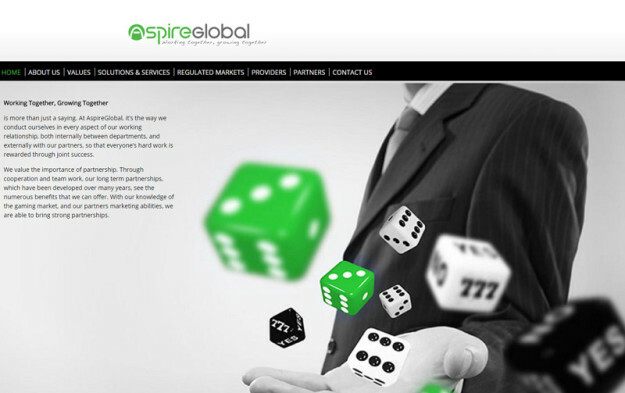 ASG specialises in offering a branded and fully managed gaming service to gaming operators targeting the mass market. 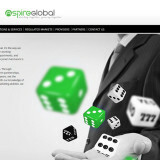 Through the deal with Evolution, a number of Live Casino games will be added to ASG’s game portfolio, used by a variety of customers in regulated markets such as the UK, Italy and Denmark. The roll-out will take place within the first half of 2016.